This document addresses these issues by defining an optimized mapping of HTTP's semantics to an underlying connection. 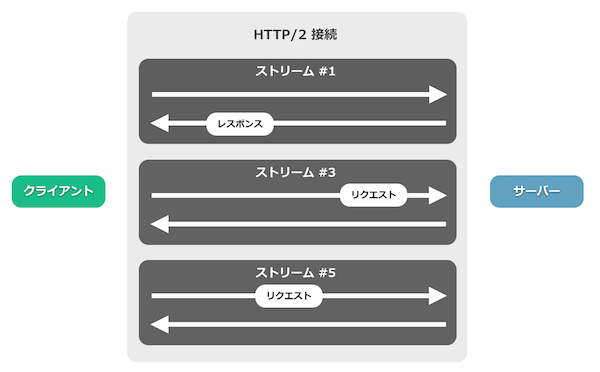 Specifically, it allows interleaving of request and response messages on the same connection and uses an efficient coding for HTTP header fields. It also allows prioritization of requests, letting more important requests complete more quickly, further improving performance.